Spring fever in Colorado Springs rarely involves enough heat to raise your temperature. But that doesn't mean you can't break a sweat while enjoying the outdoors (and your buddies, and maybe a beer or two afterward). Options abound, whether you prefer your out-and-about adventures solo or as part of a group. Here's a roundup of a few of our favorite activities—from fartleks to 'football,' and mud pits to sand pits—to keep in mind to scratch your outdoor itch as the temperatures warm up. Enjoy these seven awesome ways to kick off spring in Colorado Springs. 1. Rock a running club. Stretch out your hammies and lace up your runners: It's time to get back on track (and trail). You don't have to do it alone, though: Clubs run rampant in the Springs. Find a full list via Pikes Peak Road Runners , and definitely plan to join some of the runs hosted by the largest group in the region: Jack Quinn’s Running Club , now in its ninth year. Seventy people showed up for the first time in 2006; last year, record attendance in June hit 1,783. 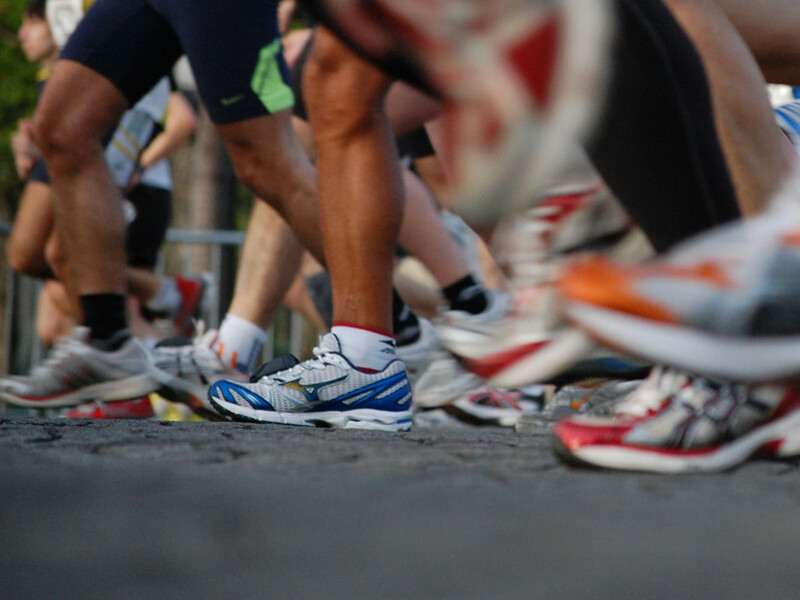 It’s more than just a 5K run: It’s a Tuesday-night party for active types, with Odell beer deals at Quinn’s post-run. 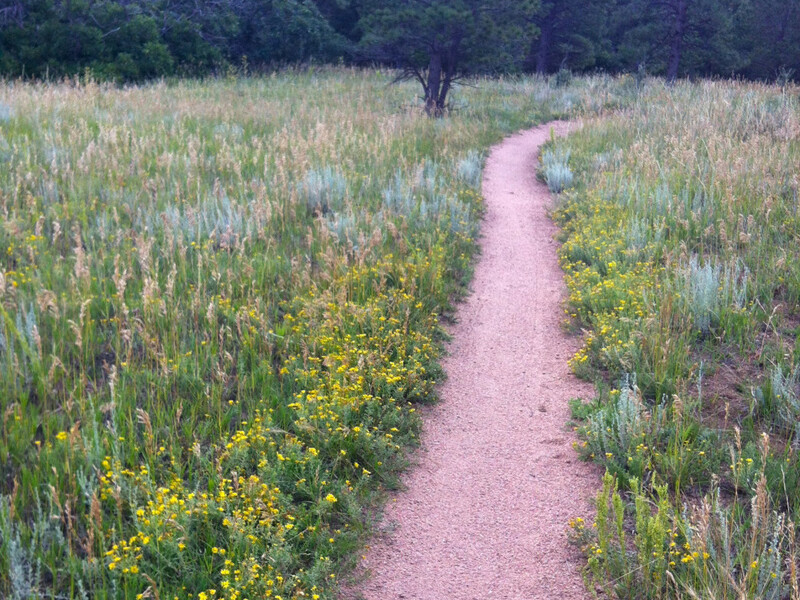 Hiking, riding, and running the trails around town is much easier and more pleasant when they’re maintained. Commit a morning, afternoon, or weekend to help out the Trails and Open Space Coalition and their partners with projects such as restoration work at Garden of the Gods , “Tackle the Trash” day across El Paso County, or erosion control at Cheyenne Mountain State Park . Your feel-good factor will be even higher the next time you hit the trails. 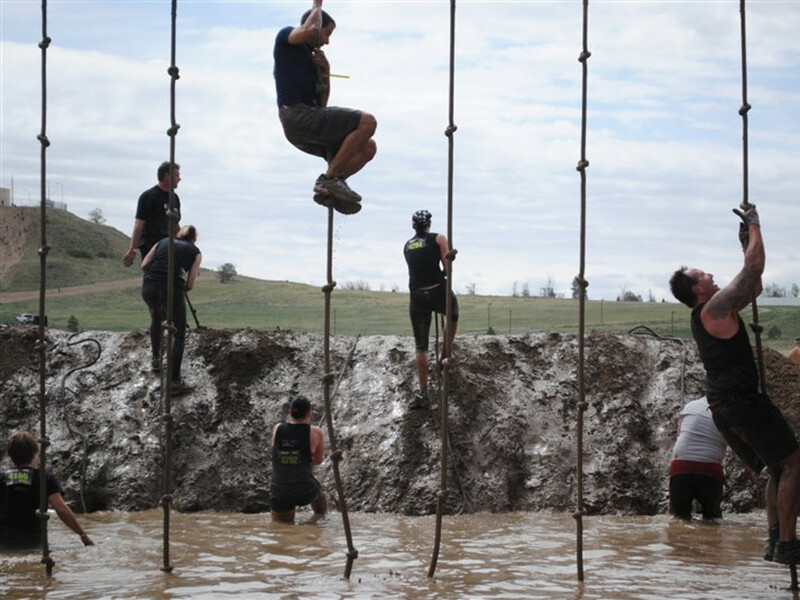 One of the biggest springtime challenges in the Pikes Peak Region is the Spartan Military Sprint , May 2 and 3. 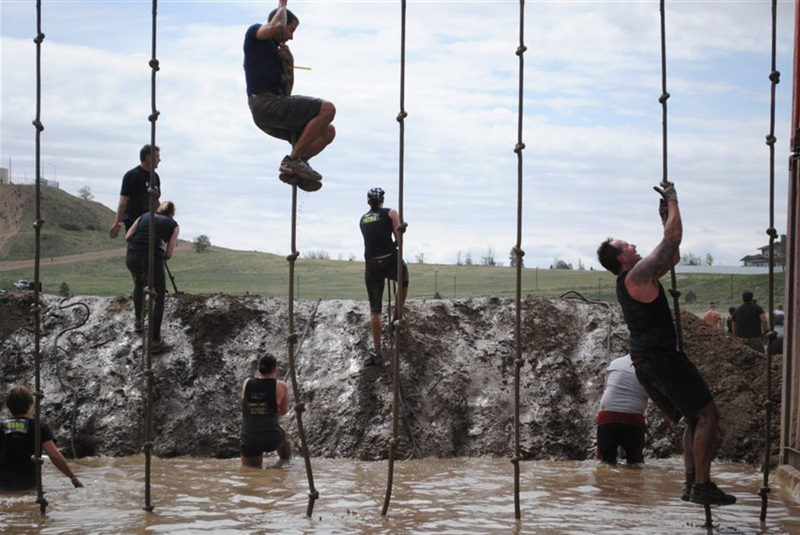 You may have done Spartan in another state, but the 3-5 mile course, based at Fort Carson, has bonus obstacles designed by the 4 th Infantry and Special Forces Unit. At an elevation of 5,835 feet with mud pits and rock scrambles and the like, this sprint’s no joke. 4. Have a ball with a whole new brand of Switchbacks. 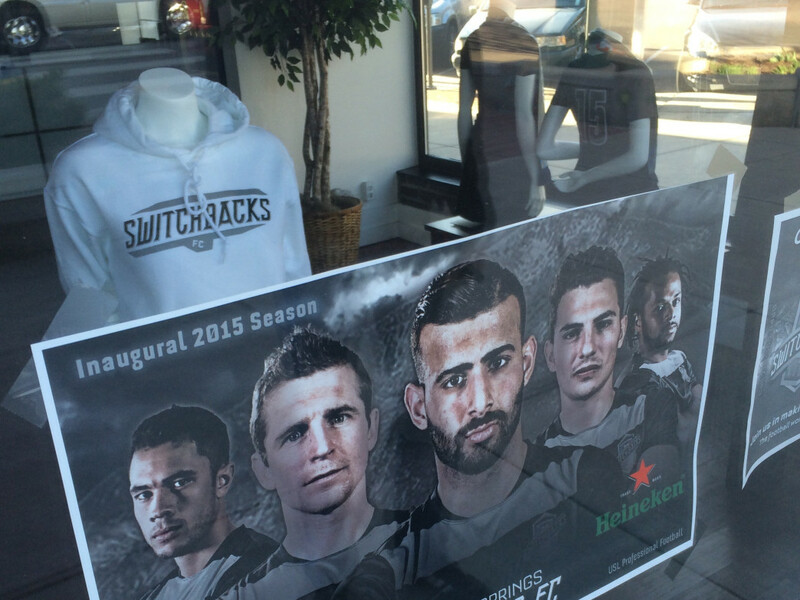 Colorado Springs’ brand-new professional football club (that’s soccer for the not-yet-obsessed), the Switchbacks FC hosted their season opener against the Oklahoma City Energy. They put up a strong fight, losing 2-1 in the 93 rd minute, but proving they’re a force to be reckoned with. Grab some friends and catch one of their spring evening home matches May 9 or May 23. 5. Attempt an ace in the hole with disc golf. You’ve got a handful of options when it comes to disc golf courses in the Pikes Peak Region, from the north-end Cottonwood Creek Park to Widefield Park down south. 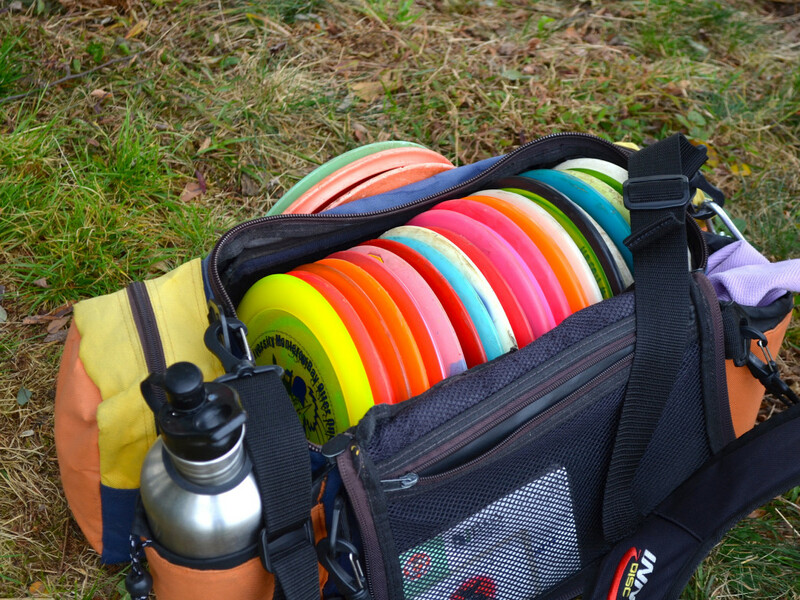 Grab your drivers and head out with some friends, or join the Pikes Peak Flying Disc Club ’s spring league. The exciting news this year is that the city has plans for a new course off East Las Vegas Street (and they're looking for volunteers for the recreational infill project). 6. Savor some sweet soaks. Warm days and cool nights just call out for hot springs. There are many around the state , but the closest to Colorado Springs, about 40 miles away, is Desert Reef in Florence. The pool here, currently open Wednesdays and Thursday through Sundays, is sulfur free (read: no funky smell) and calcium rich, and ranges in temp from 94 to 100 degrees. If you want to partake in their clothing-optional policy (every day but Friday), we recommend a floppy hat and good sunscreen. 7. Have some "wheel" fun. It’s the fifth year for UpaDowna ’s Pedal Party , and this weekly (until Labor Day), all-ages bike ride kicks off May 6 at McCabe’s Tavern, with bikes rolling at 6 pm sharp. 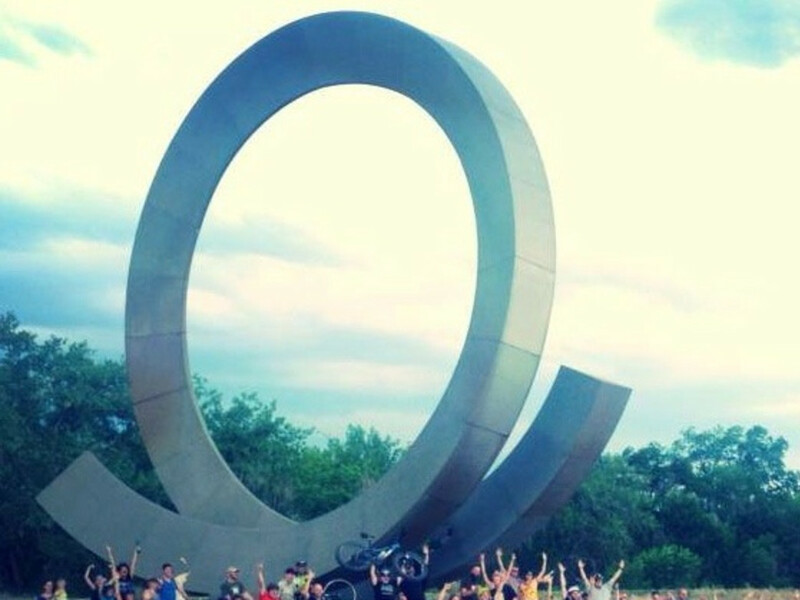 Bring your favorite mode of people-powered cruising—actual cruisers welcome, along with unicycles, tall bikes, fat bikes, trikes, and the like—and a smile. Come five or more times, and you can sign up to win a limited edition New Belgium Cruiser (each additional time you attend, you get another chance to win).